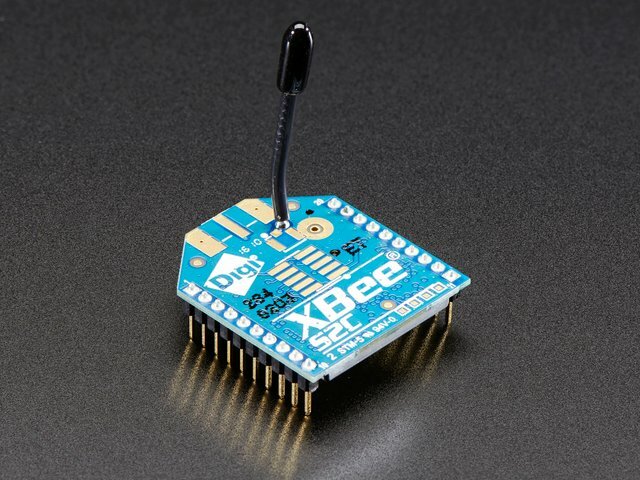 This section will introduce and explain each of the breakout pins on the XBee adapter. And also show some ways to wire the board up for use with a computer or microcontroller. DTR - "Data terminal ready" this is a flow control pin used to tell the XBee that the microcontroller or computer host is ready to communicate. RTS - "Ready to Send" this is a flow control pin that can be used to tell the XBee to signal that the computer or microcontroller needs a break from reading serial data. Often times, wireless modules are used as a bridge between a computer and a microcontroller or sensor. 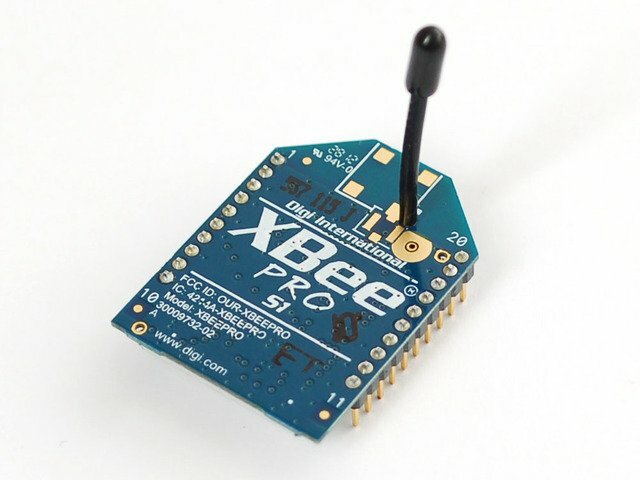 The XBees must also be connected to a computer to perform firmware updates and its often easier to configure the modules (changing the baud rate, configuring network IDs, etc) this way as well. 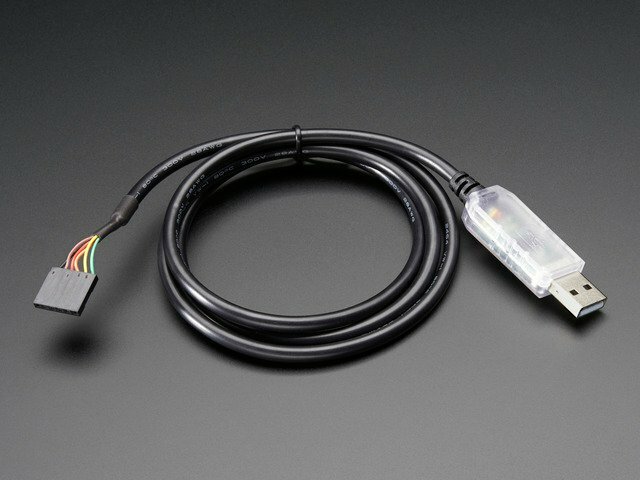 By far the easiest way to connect to a computer is to use an FTDI cable - use either 3.3V or 5V. These cables have a USB to serial converter chip molded into them and are supported by every OS. Thus configuring or upgrading or connecting is really trivial. Simply plug the cable into the end of the module so that the black wire lines up with GND. There is a white outline showing where the cable connects. Another method of connecting is using a USB or serial breakout board. 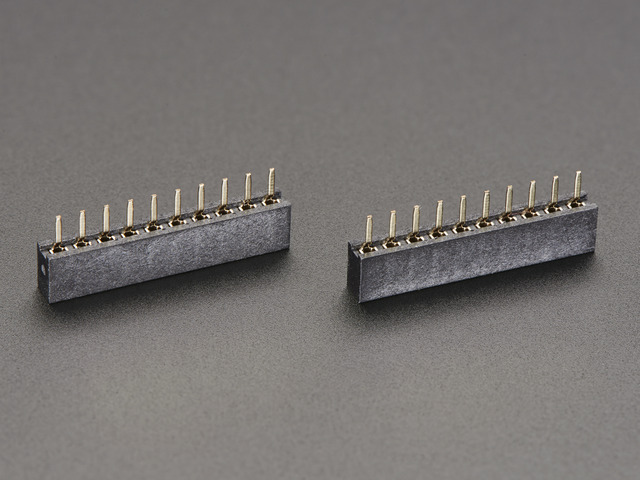 Each breakout board is going to be a little different so check the documentation. 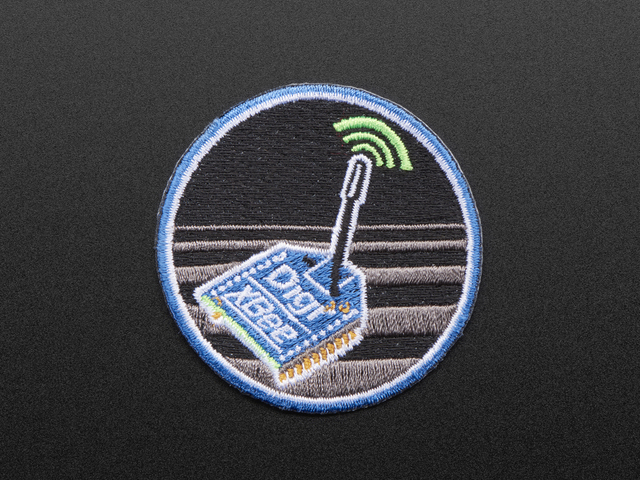 Make sure the transmit/receive pins are not swapped, etc. 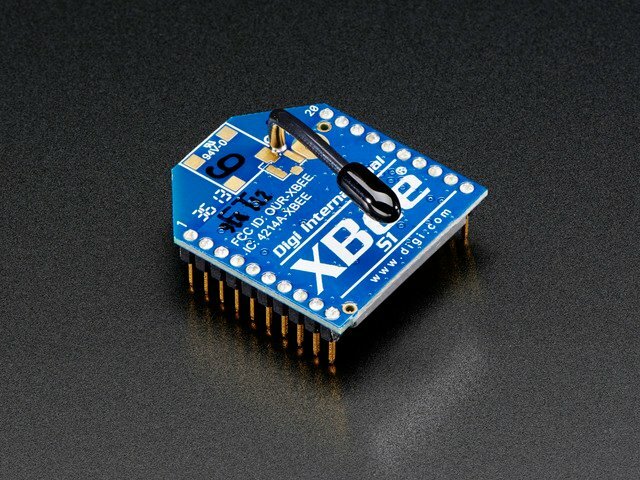 Finally, it is possible to use a de-chipped Arduino to connect an XBee to a computer. Basically, this is just using the FTDI chip on the Arduino to pass the serial data. First, gently pry the microcontroller from its socket using a small flat screwdriver or similar. Try to make sure the pins don't get bent. Put it in a safe place. Preferably in an anti-static bag. 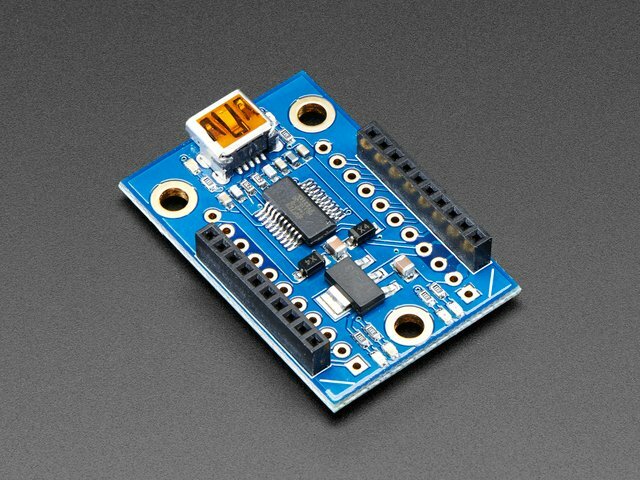 Then connect the +5V pin on the XBee to the 5V line on the Arduino. Do the same for Ground. The TX line from the XBee connects to the TX line on the Arduino (because we're replacing the microcontroller, not talking to it). Same with RX. If you are planning to try and upgrade the modem - which is pretty common, connect the RTS line to the right hand solder dot to as shown. That's the best connection you can get to the RTS line. If you're not upgrading, then you can skip this wire. This guide was first published on Feb 16, 2015. It was last updated on Feb 16, 2015. This page (Wiring) was last updated on Apr 18, 2019.